Add ricotta cheese, tomato sauce, ground beef, mozzarella cheese and parmesan cheese in each. In a pan cook the ground beef, and season with salt and pepper. Drain. 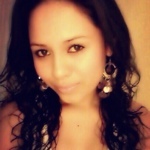 -Preheat oven to 375 degrees. Spray muffin tin with cooking spray. -In a pan cook the ground beef, and season with salt and pepper. Drain. 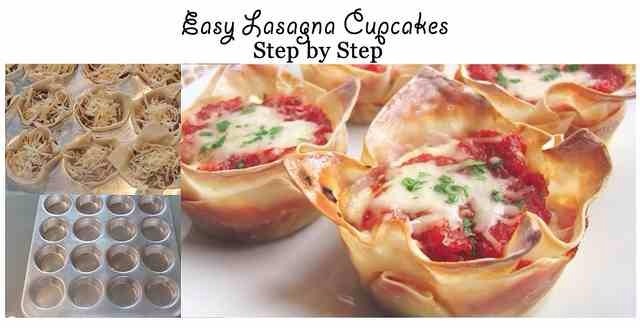 -Start layering your lasagna cupcakes. 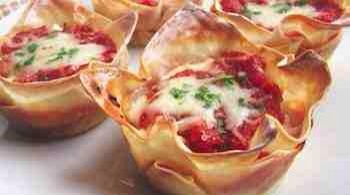 Begin with a wonton wrapper and press it into the bottom of each muffin tin. - Add ricotta cheese, tomato sause, ground beef, mozzarella cheese and parmesan cheese in each. 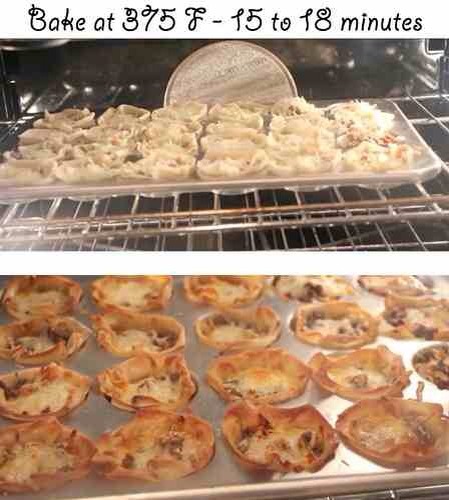 -Bake for 15-18 minutes or until edges are brown. Remove from oven and let cool for 5 minutes. To remove, use a knife to loosen the edges then pop each lasagna out. -Garnish with basil and serve.